CASL, short for the Canadian Anti-Spam Legislation which took effect on July 1, 2014 is something you should really know if you’re going to start building an email list and send newsletters to your customers. We’re bringing this up again as we were reminded last week when setting up a newsletter campaign for a client just starting to reach their clients by email, which is still a very viable way to increase sales/conversions. So What Is CASL & Why? The Canadian government put this legislation ‘in place to protect Canadians while ensuring that businesses can continue to compete in the global marketplace.’ (fightspam.ca) In a nutshell, it is intended to stop businesses from sending unsolicited commercial emails, known as spam. What Does That Mean To You As A Business? It means that all businesses need to obtain and document consent to be able to send out commercial emails to Canadians. How Can You Make Sure You’re CASL Compliant? Any Canadian email addresses that are added to your email database after July 1, 2014 will require documented consent. There are two kinds of consent: implied consent and express consent. Below you can see the differences between Express Consent versus Implied Consent. What Should We Be Doing Going Forward to Make Sure We’re CASL Compliant? Does your newsletter clearly identify your organization? Are there easily visible Unsubscribe links in your newsletter? Is your organizations mailing address, phone number, email address and website visible in the newsletter? When CASL was first announced I remember there being quite a lot of worry but as you can see from the above information it’s not very difficult to be compliant. At the end of the day these measures can only help you keep a good relationship with your clients. In our opinion, quality is better than quantity when it comes to email lists. By having features like double opt ins, or allowing customers to choose their email preferences will increase engagement. If you have any questions about CASL or sending out newsletters contact Local Propeller. We love a well crafted email and still find that email newsletters drive sales & traffic like almost nothing else. Our email marketing experts can get you started with an awesome email marketing system too – including setting up your account, importing your mailing list, installing a sign-up form on your website and creating a custom designed email newsletter template. Click here to find out more. 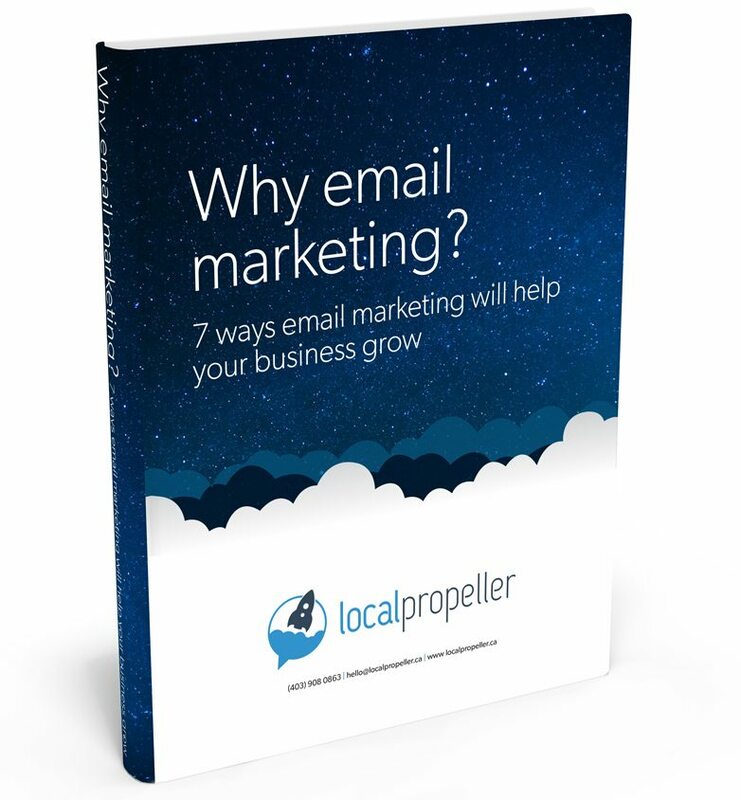 Receive our free guide to email marketing! Christian is an expert in SEO, PPC Management and marketing consultant. 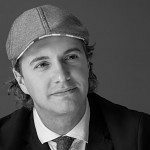 Since graduating with a Bachelors Degree in Marketing he has focussed mainly on the digital marketing side but also has a firm grasp on traditional marketing.